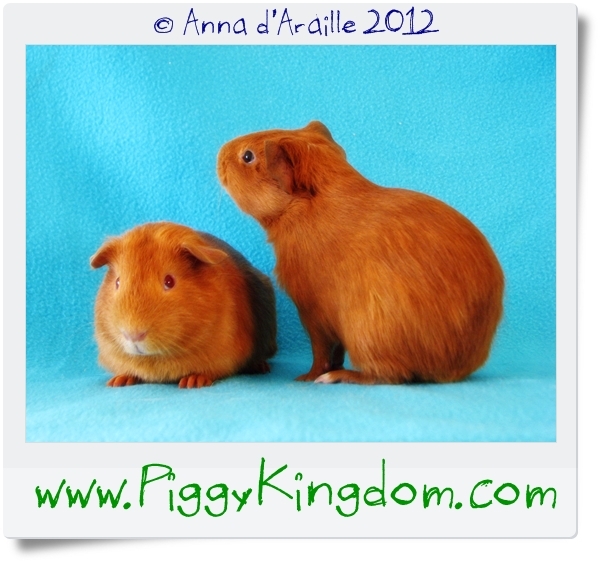 Both will have ears cleaned, nails clipped, coats brushed, will have a bath and will be treated for parasites, only healthy Guinea Pigs will leave Piggy Kingdom. 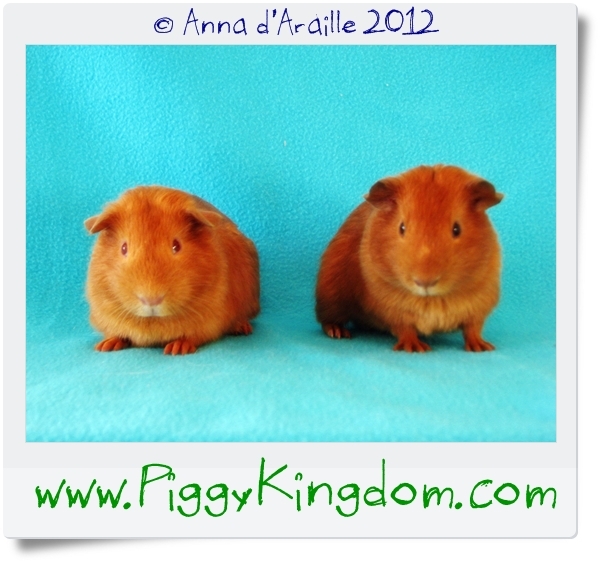 Three small boars were brought in on the 8th of December 2012, they are result of irresponsible pet shop breeding in Welshpool. 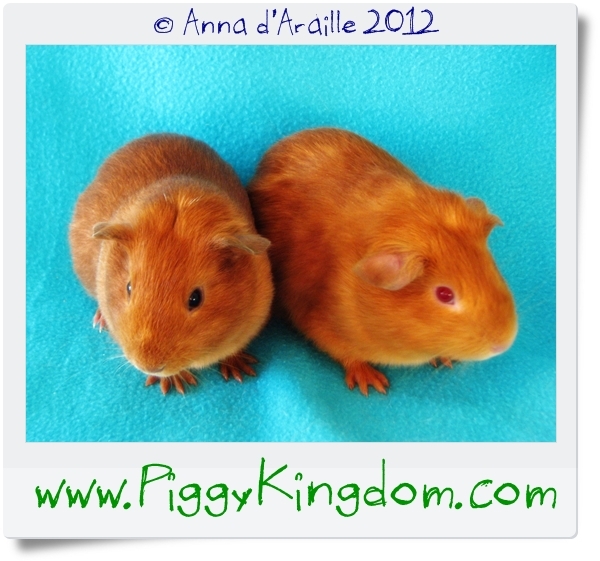 Two young sows were purchased by a family wanting to get them as pets. Soon they were faced with young pups and as it turned out all surviving babies were boars, they had to go. 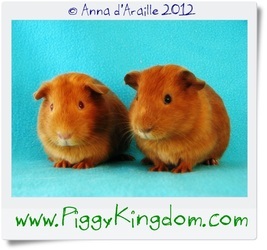 Many pet homes are not prepared to take on few more Guinea Pigs when they were only looking at having a pair of pets. 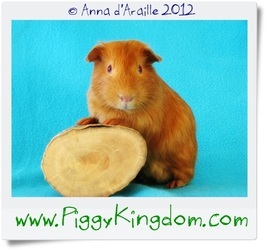 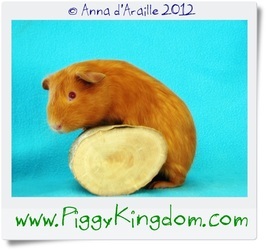 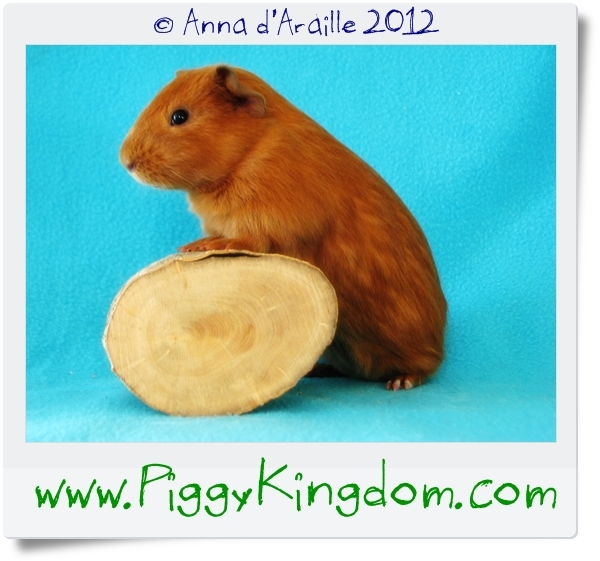 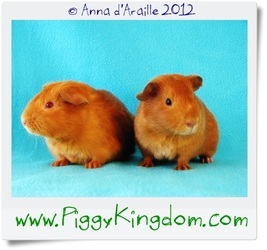 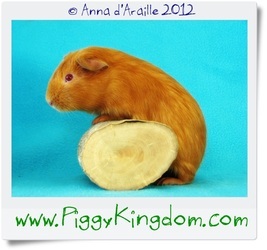 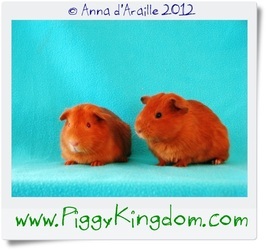 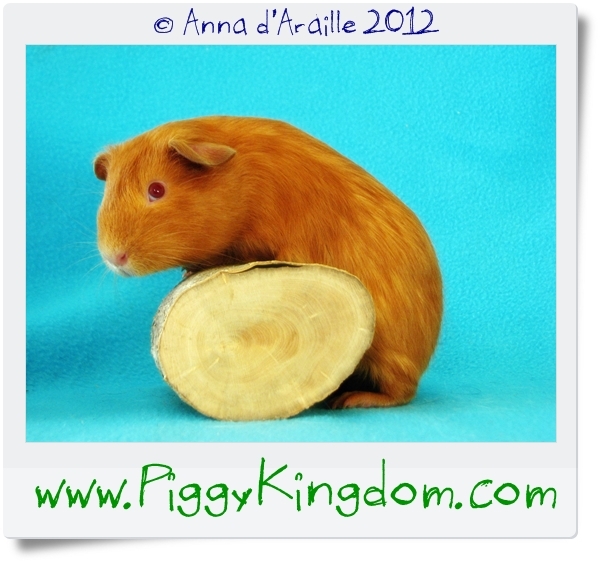 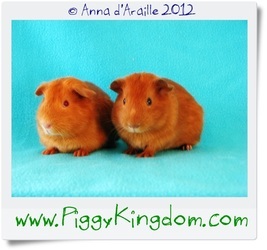 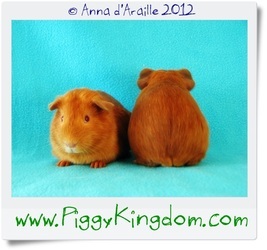 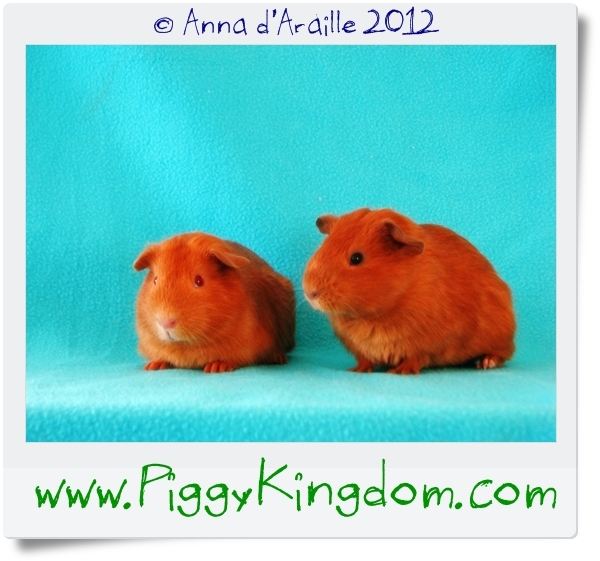 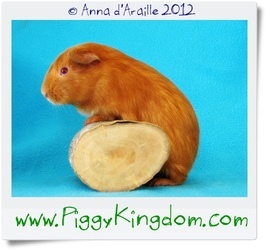 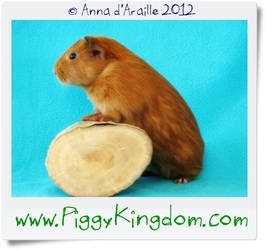 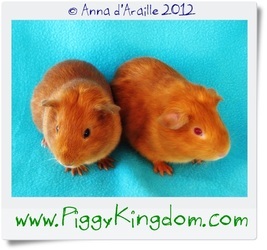 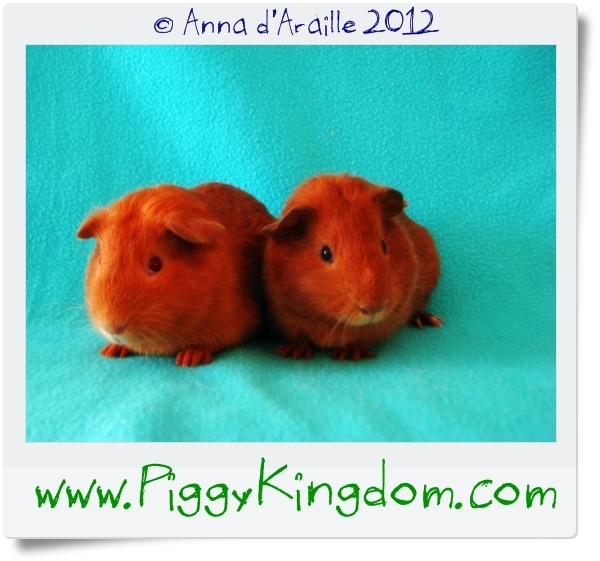 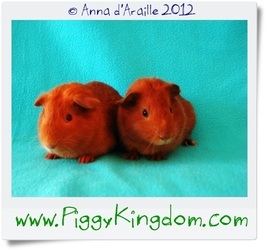 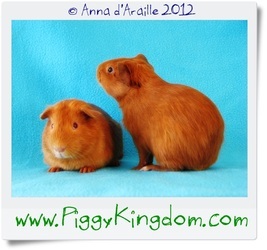 Piggy Kingdom is here to help in those situations, take unwanted Guinea Pigs and rehome them whenever possible. 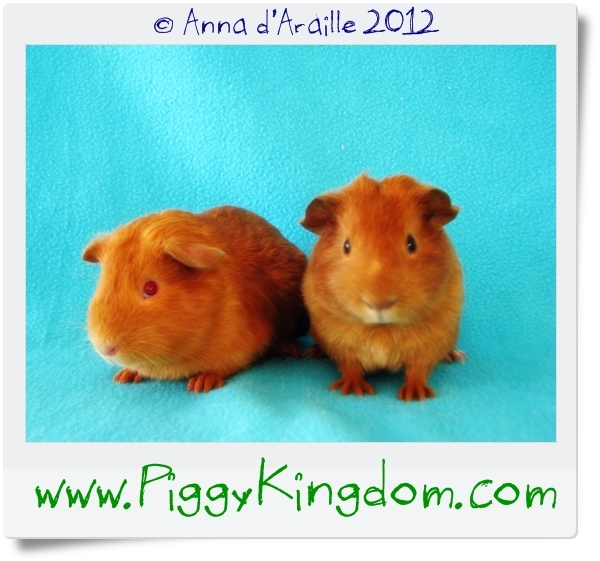 P&Q are just one of many Guinea Pigs arriving each month, hopefully those two beautiful boys will find their loving home soon. 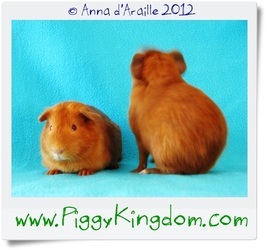 We almost always have got few pairs of lovely well bonded boars and/or sows available for adoption in different types, mostly crosses, some pure bred if they come from breeders, some of them are smooth haired, some are rough coated, also long haired and with messy rosettes, all previously surrendered by pet owners or rescued from various situations. 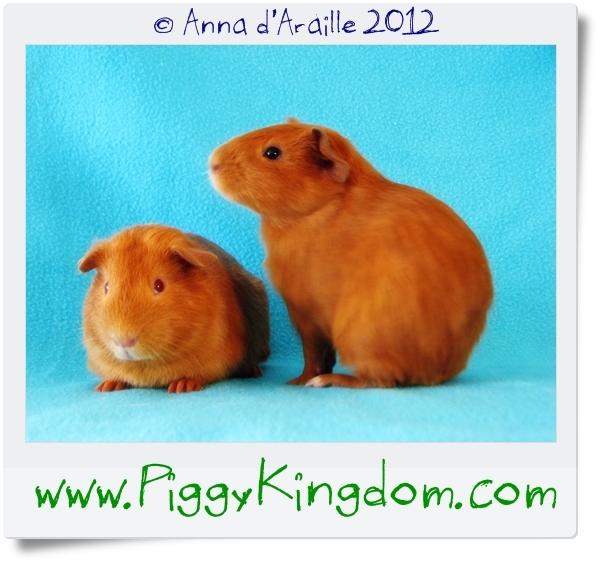 We take time and care to bond the pairs or trios and make sure they get on really well with each other before they are offered for re homing. 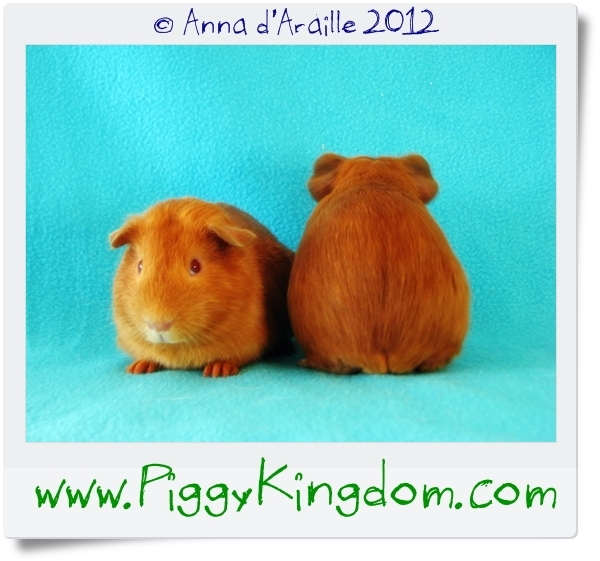 Sometimes it takes another attempt at pairing them up differently. 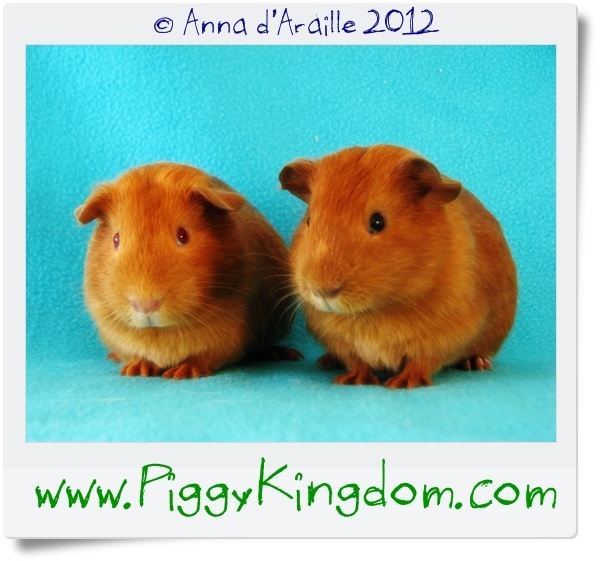 Character and friendliness of an individual Guinea Pig plays a big role in successful pairing, gender is of a lesser importance. 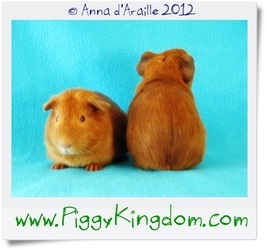 Sows will also fight and hurt each other badly if not bonded properly or simply don't like each other. The difference between the sows and the boars, when it comes to housing them, is that the sows will happily live in large groups though an arrival of a new sow in a small herd can seriously unsettle the whole group if introduction is not carried out carefully, while the boars won't easily make more than a happy trio, usually just a duet but once they are happy living together they are inseparable and it's a joy to watch them cuddling together. 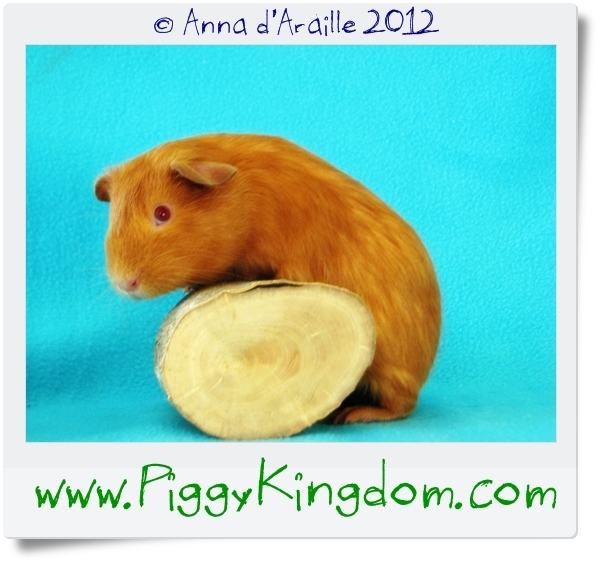 We handle Guinea Pigs daily, especially those that are available for adoption but they are prey animals and their instinct tells them to run when they perceive a danger, some Guinea Pigs are simply shy and need a lot of time to become friendly pets, once tamed and trusting they can even learn few tricks like doing a circle or jumping through a hoop, they are food motivated so fairly easy to train once they get over the initial fear of human contact. What we do in Piggy Kingdom is we handle the Piggies to get them used to being picked up, stroked and brushed, we do not train them to do specific tricks, when Piggies move to their new house they will be stressed for a while due to new environment: new smells, different routine, noises etc, they will need time to settle before they can fully trust a human again. 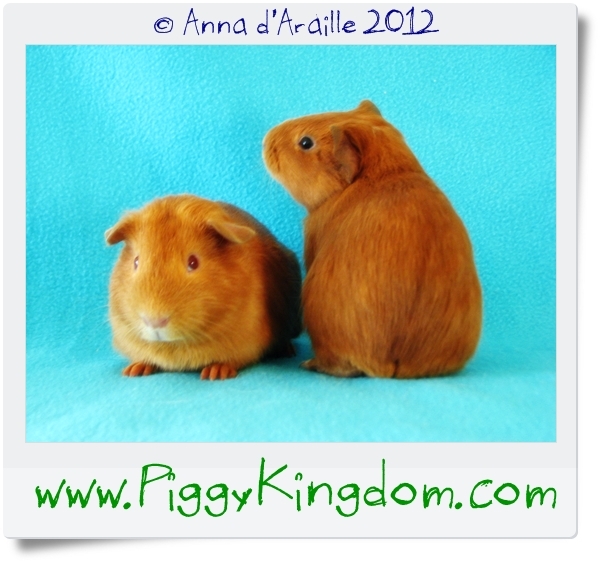 When you adopt a Guinea Pig or a pair you need to take it into account and let them get to know you and their new environment. Once they trust and become part of your family life they will give you back more than you've ever expected. 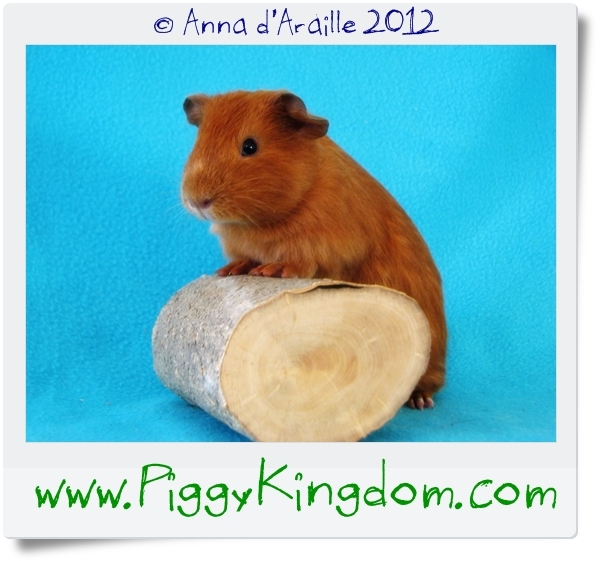 They are truly amazing little creatures!